Dr. Brandon Zoller is originally from Cincinnati, Ohio and is a 1994 graduate of Fairfield High School. He completed his undergraduate studies at Eastern Kentucky University before attending and graduating from Palmer College of Chiropractic in 2002. He practices in the Fairfield Township location of Everybody's Health. He is married and has 2 children with whom he spends most of his free time. Additionally, he enjoys playing guitar and drums as well as writing his own music. He believes that the happiness of a society as a whole is directly proportional to the health of its citizens. In addition to treating sports injuries and chronic pain, Dr. Zoller has a strong background in working with Worker's Compensation claims. 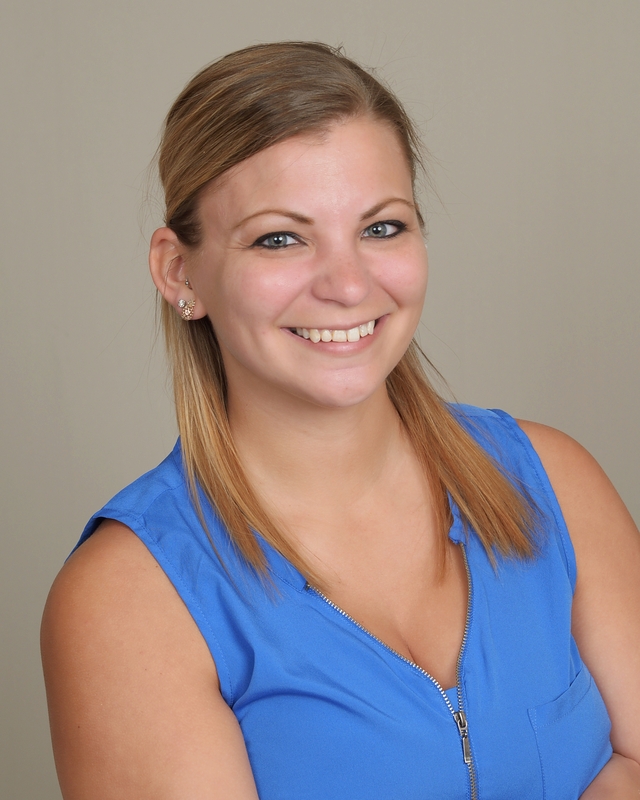 Dr. Zumberger was born and raised in a small rural town in west central Ohio where she was very active in sports playing volleyball and basketball during high school. 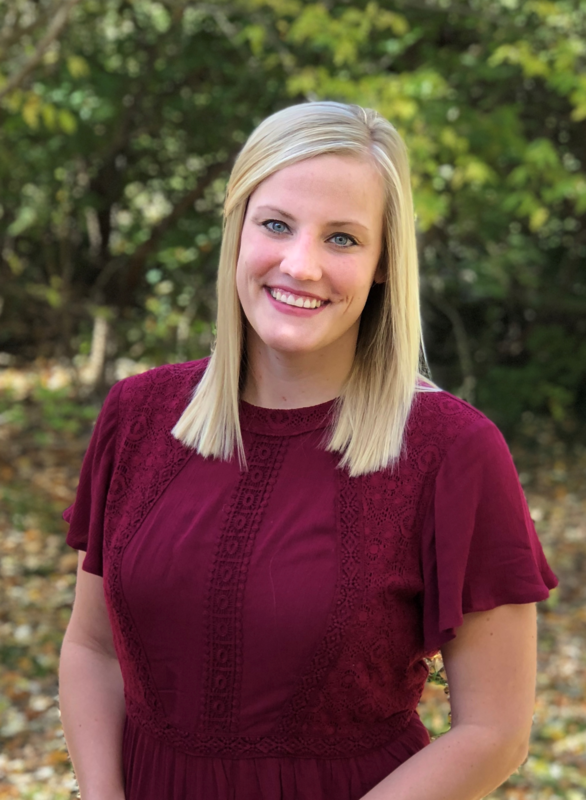 She continued her volleyball career at Heidelberg University; until she went on to attend Chiropractic school at Logan University in St. Louis, Missouri. 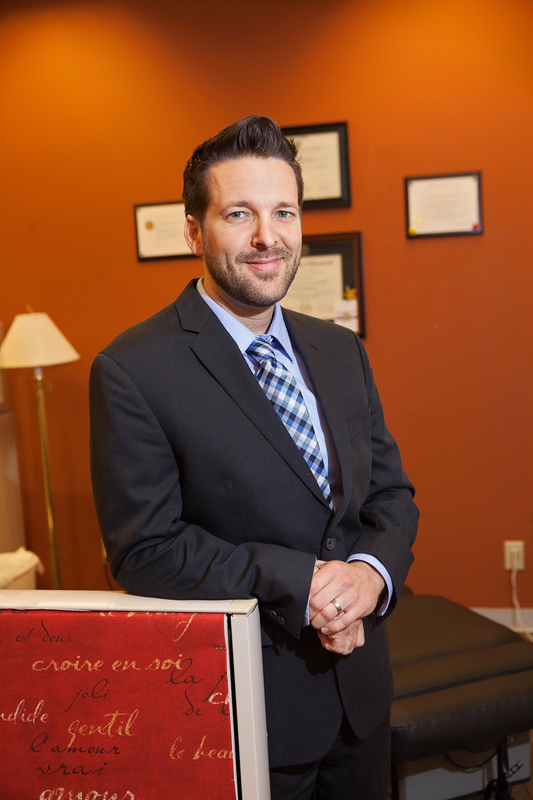 Dr. Zumberger grew up with chiropractic care and was first taken to a chiropractor at only a few weeks old and has been under regular chiropractic care ever since. 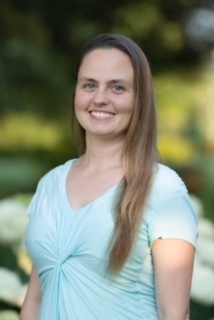 Dr. Zumberger feels that her job as a Chiropractor is to seek out joint restrictions and dysfunctional movement patterns that have developed and correct them to restore proper communication to the brain and cease the patient’s symptoms. The key in the equation, for her, is finding the root cause of the patient’s symptoms and doing her best to not only eliminate them but also correct and prevent them from returning. She will do this by using chiropractic adjustments, soft tissue therapy, exercises, dry needling, nutrition, and supplements. Dr. Zumberger truly believes in Chiropractic care because it has a multitude of benefits for people of all ages including newborns, children, expectant mothers, athletes, and the elderly. Dr. Kellerman was born and raised in a small farming town in Southern Illinois where she was active in softball, basketball and volleyball. She attended John A. Logan Junior College on a softball scholarship where her team made it to the National Junior College Championship Tournament. She then received a softball scholarship to Murray State University in Kentucky. 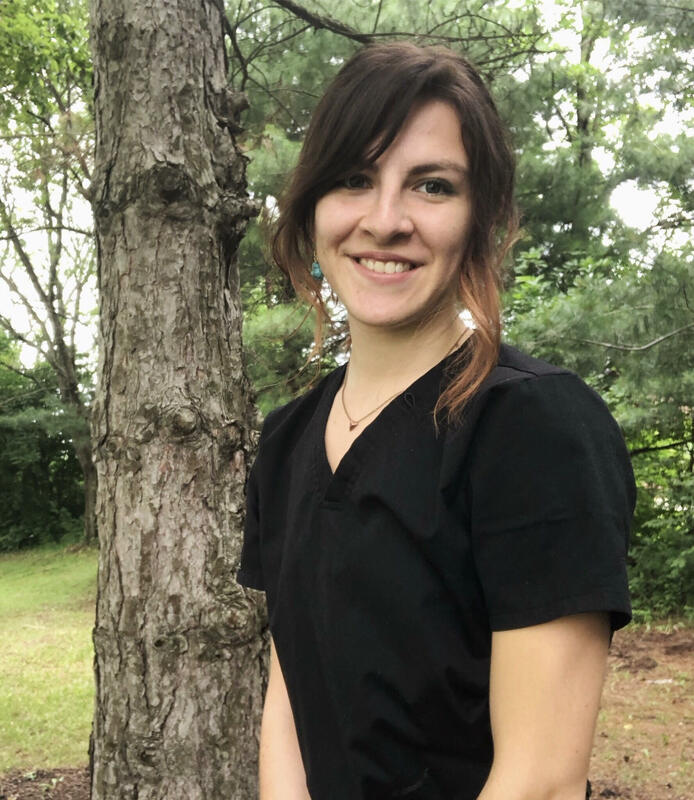 After graduation she went on to attend Logan University in St. Louis, MO graduating with both her Doctorate in Chiropractic and Master’s in Sport’s Rehab. She feels that as a chiropractor it is her duty to not only help decrease the patient’s symptoms, but find out the root cause to help prevent the symptoms from returning. She does this by assessing different patterns throughout the body to determine what the initial cause of the symptoms was. 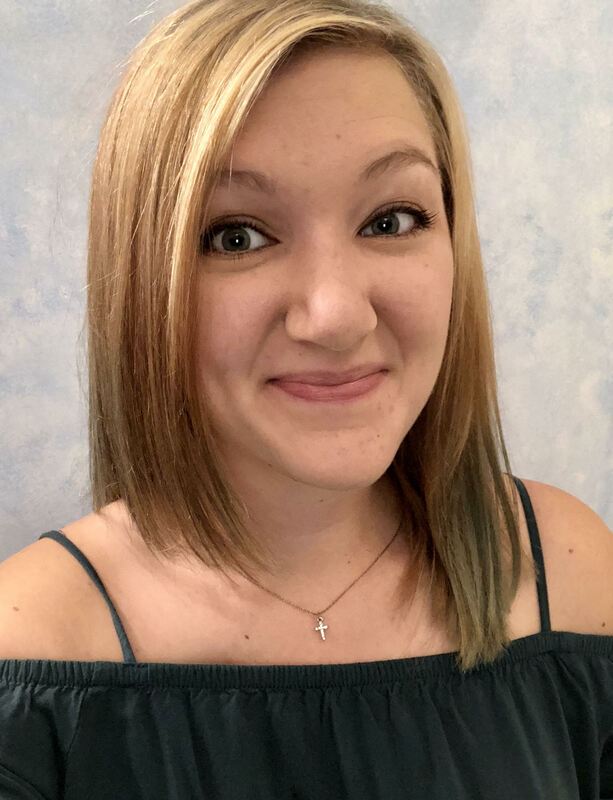 She uses a variety of different treatments such as chiropractic adjustments, soft tissue therapy, dry needling, exercises, and nutritional advice. Dr. Kellerman is also certified in a specific technique called Webster’s Technique. This technique is specific for pregnant women, but can also be used on the general population. It involves assessing different musculoskeletal areas and restoring them to their natural state to help put the mother’s body in the optimal position for their baby’s development and birth. She believes that chiropractic care is extremely important throughout pregnancy as the mother’s body is going through many different changes and it needs the extra support.